When our boys grew older they tired of the countryside and wanted to experience city life in all it's rich vivacity. 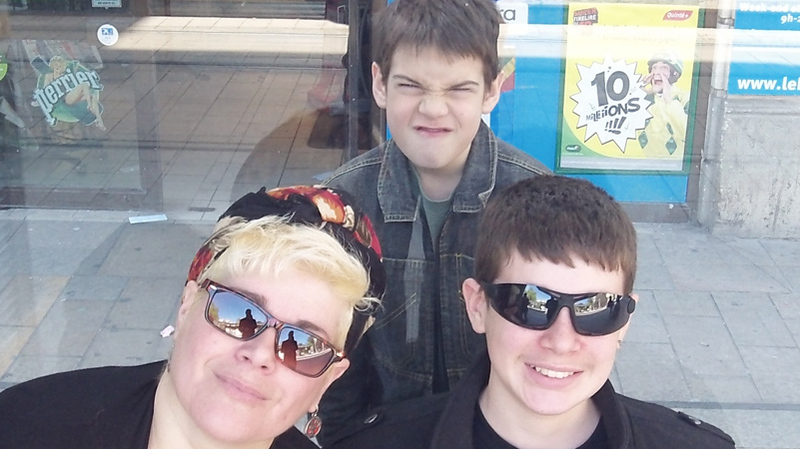 So at ages 11 and 13 in May 2013 we decided to take the plunge and move to Montpellier. If you happen to be reading this and are a homeschooling family yourself, living in or moving to Montpellier, then please contact us as we'd be happy to hear from you even though our youngsters are practically men. We chose Montpellier as it's a very dynamic city with a large range of activities for children and adults. 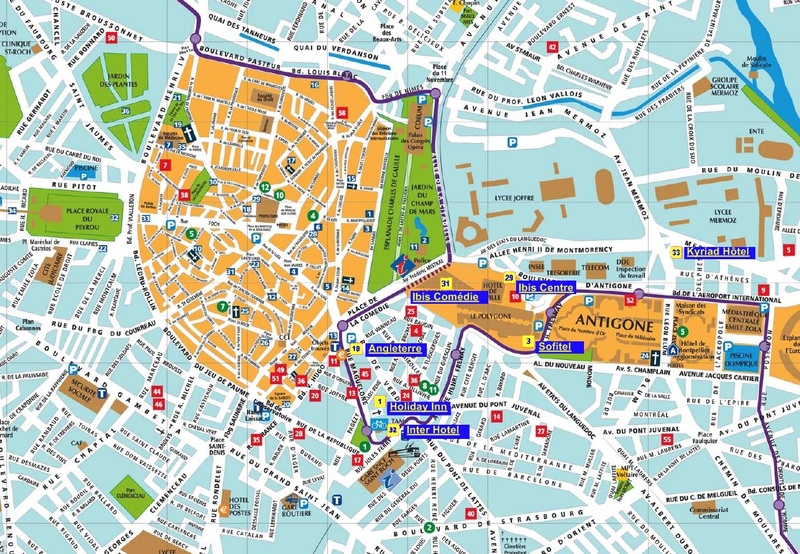 One thing that makes it very child friendly is that the city centre has a huge pedestrian area (the area in gold on the map at the bottom right of this page), with a range of shops, cafes, restaurants and tourist attractions in an enclosed area, starting at the Place de Comedie (one stop on the tram or a very short walk from the Train station) . As we explored the pedestrian area near the Comedie, we discovered an English Speaking Bookshop (simply called Le Bookshop) that is also a cafe and thoroughly enjoyed a few visits there, savouring the relaxing atmosphere, the chance to chat to some other English folk with similar interests and obviously the chance to read! I know that it's possible to buy books online these days (and we regularly do), however it just doesn't compare with the chance to browse a whole range of books in person, dipping in and out of books easily and not having to try and navigate through hundreds of different books on a Kindle! The bookshop is near to 2 toy shops (one aimed primarily at younger children with lots of wooden toys, the other aimed at older children and including role-playing games, etc.). The area near the Comedie is also full of amazing architecture. 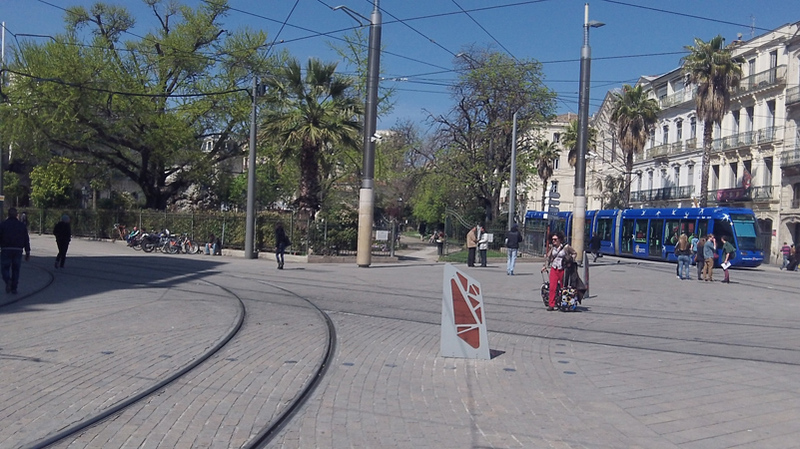 It's easy to get around the rest of Montpellier by public transport and the tram system is reliable and a pleasant way to travel. 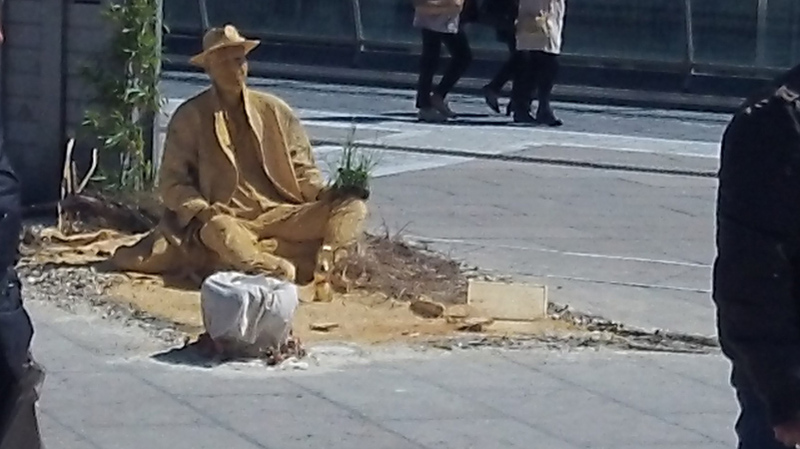 One of the really wonderful things about Montpellier is that it is 8km inland from a pretty seaside resort and miles of fantastic mediteranean beaches and the beautiful warm azure sea. Again this wonderful child friendly activity is a short hop on the Tram or by car. Montpellier 34 - activities and places, including an interactive map. For more information on homeschooling in France as a whole, please see the rest of this website.